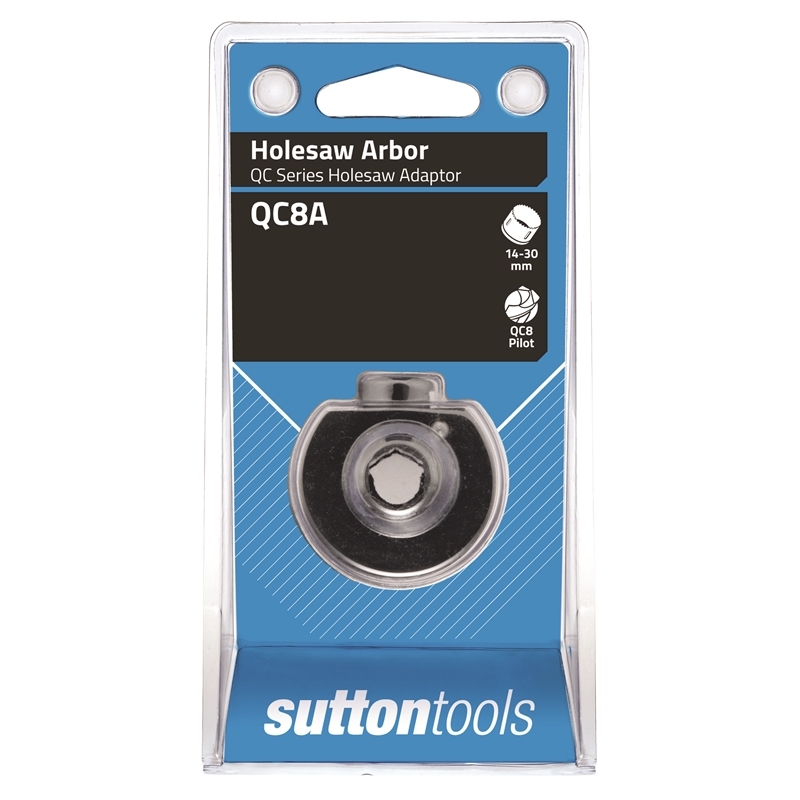 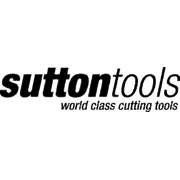 Sutton's Holesaw Adaptors are designed to support the holesaw mounted to an arbor and assist in the quick change over of holesaw sizes. 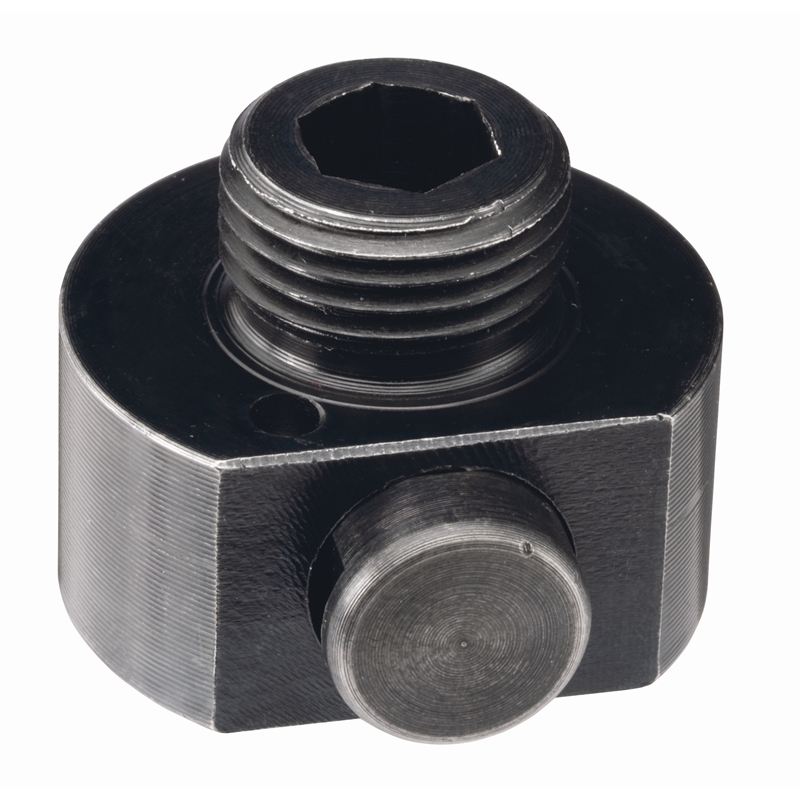 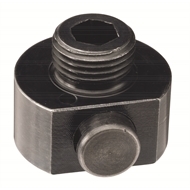 The 1/2" adaptor features a push button quick release, self locating drive pins that offer a stronger torque and driving action and thread pattern made to international standards. 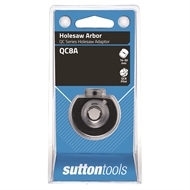 It is compatible with 14-30mm holesaws and WHC8 pilot drills.